How to find the motivation to simplify life and get things done - easily! ...and you're in exactly the right place, because this is where I have collected together any of the posts that I've written with that in mind. It's SO worth getting your home sorted, so that you can have an easier life, but it can be really hard to find the inclination to change things. Life is hard - why make it harder? 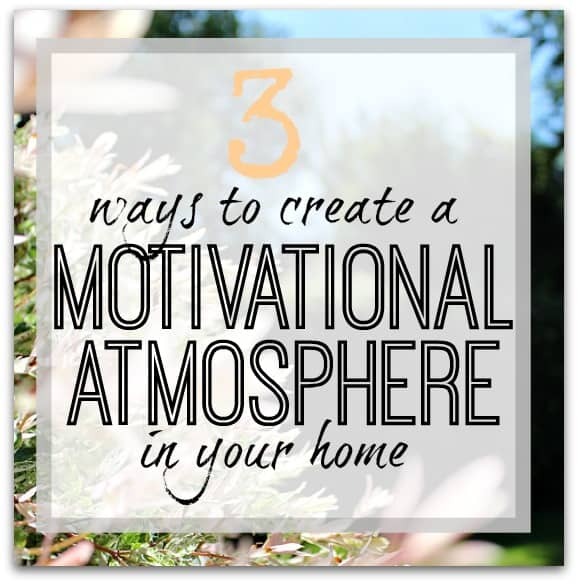 Well - if you've been reading this blog for any amount of time, you'll know that if you can find the motivation to change a few things in your home and life, then you can make it so much easier. Positive thoughts on decluttering – do your belongings and home reflect you? While meandering around Facebook tonight as I regularly do (finding articles to share with you mostly!) I happened across a decluttering article based around a new organising book from Japan that's creating a stir around the world - it's called The Life-Changing Magic of Tidying** The main … [Read more...] about Positive thoughts on decluttering – do your belongings and home reflect you? Is the grass ever greener? Do you ever feel like you are more stressed/disorganised/overloaded than ever, and start comparing your present life with your past, or with the lives of others, only to come out firmly at the bottom of the pile? 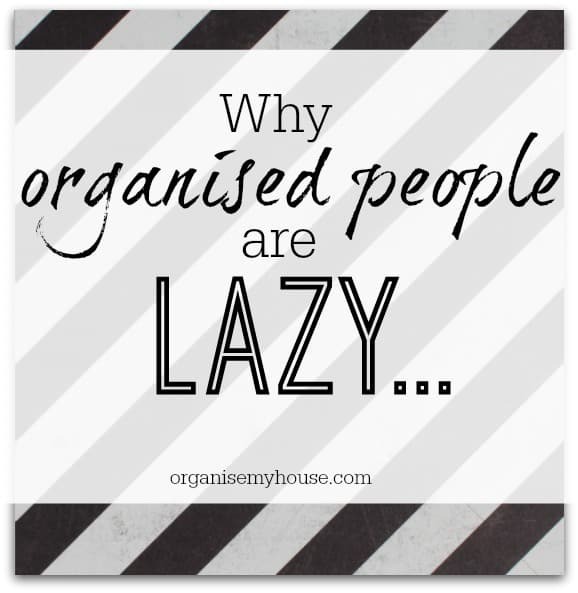 This can certainly hold very true for getting organised - you can feel like everyone … [Read more...] about Is the grass ever greener? Motivation works in different ways for different people, and there is a huge difference in getting the motivation to start something, and getting the motivation to continue. 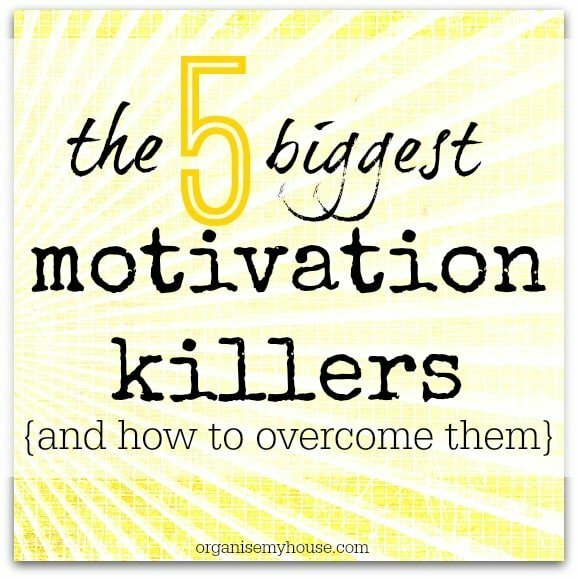 Today I want to talk about how to stay motivated once you have started a task. 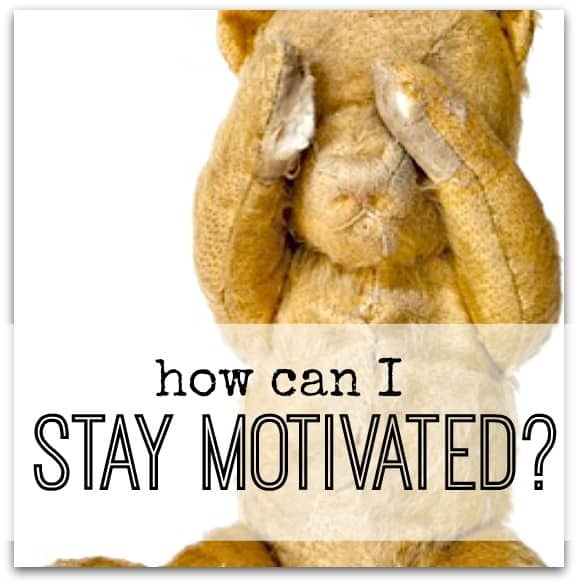 EVERYONE IS … [Read more...] about HOW CAN I STAY MOTIVATED? Be Decisive – How To Get Things Done! There is nothing that wastes time more than dithering and taking ages to make a decision. How many times have you had a decision to make, spent days/weeks to-ing and fro-ing, only to come back to your first idea! How annoying to have wasted all that head space when you could have been thinking … [Read more...] about Be Decisive – How To Get Things Done! TOP 10 MOTIVATIONAL QUOTES – BE INSPIRED! We all have times where our motivation to do things wanes, and it can be frustrating to say the least. I often find that reading something that can help boost my motivation and make me think in a positive way can really help me to get going again, and as such I wanted to share with you today a few … [Read more...] about TOP 10 MOTIVATIONAL QUOTES – BE INSPIRED!